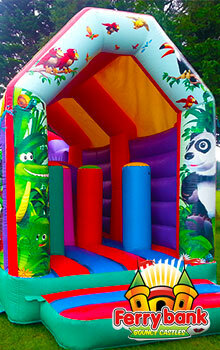 Here at Waterford bouncy castle hire we specialize in making your party unforgettable! 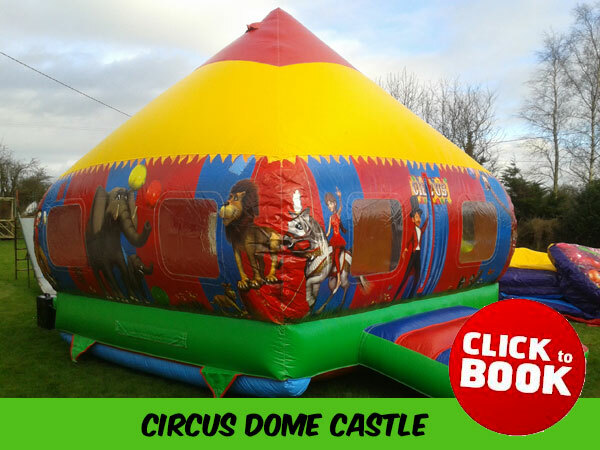 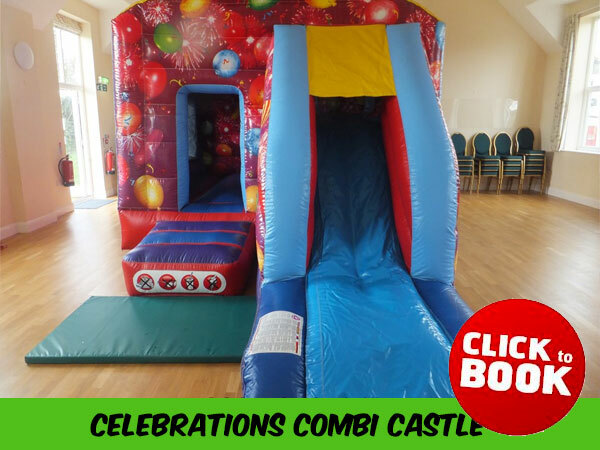 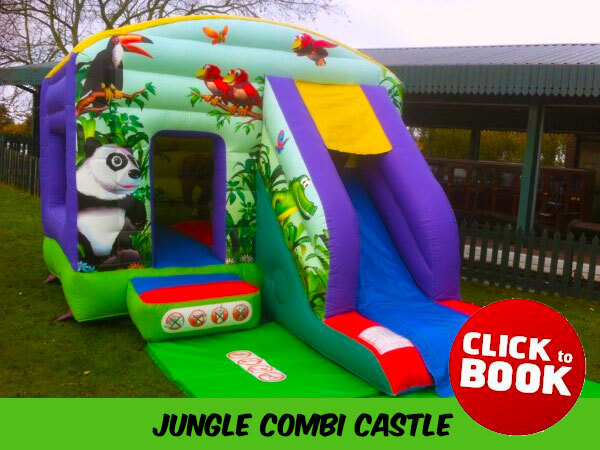 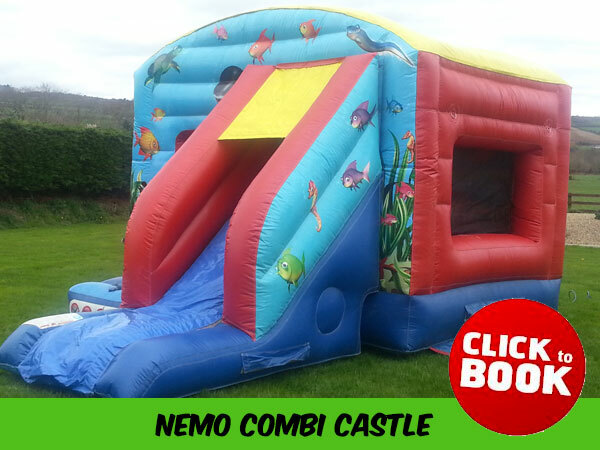 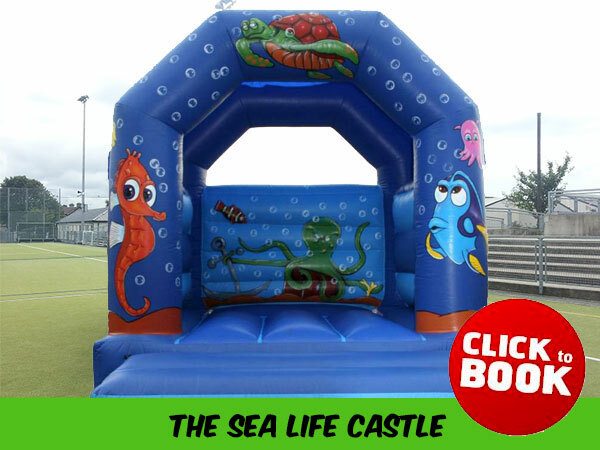 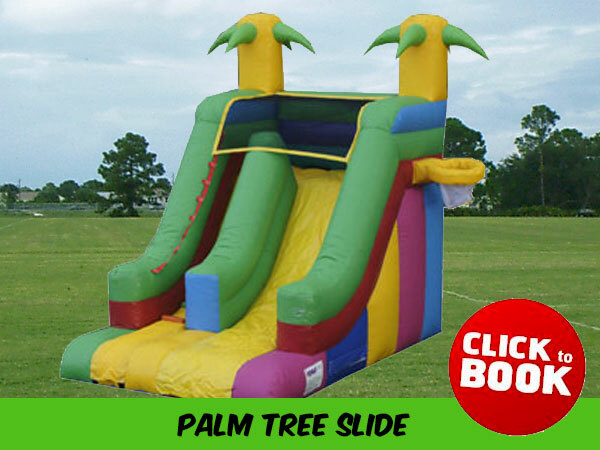 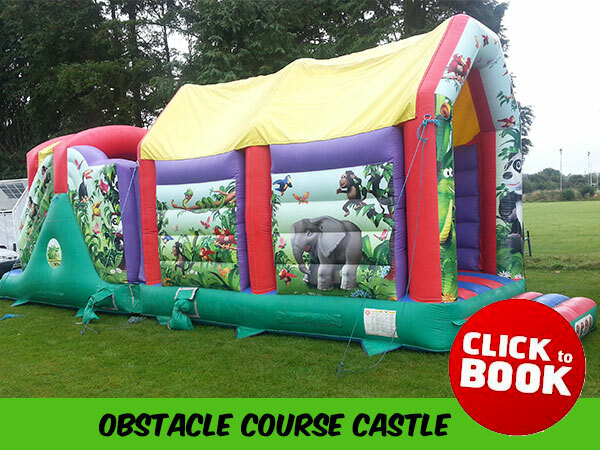 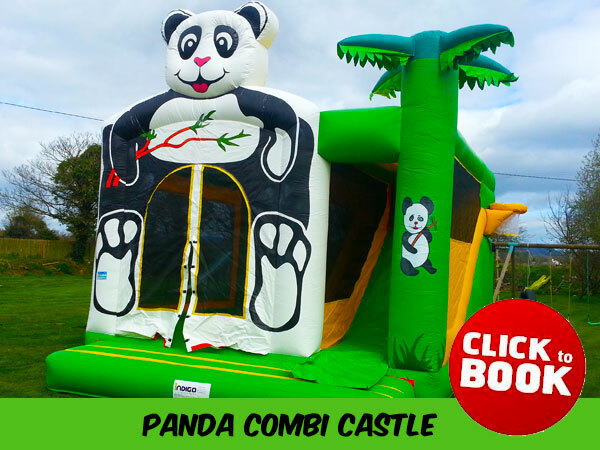 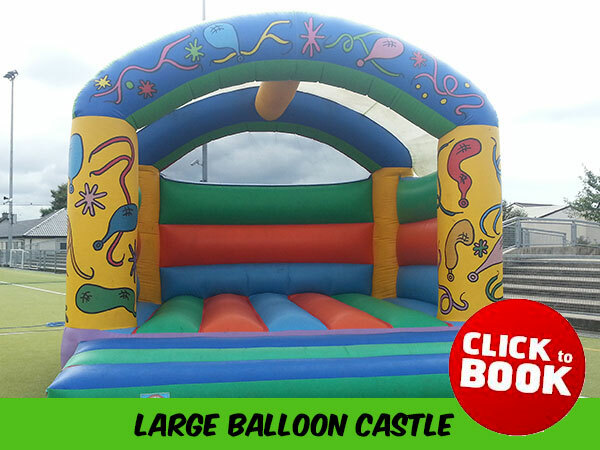 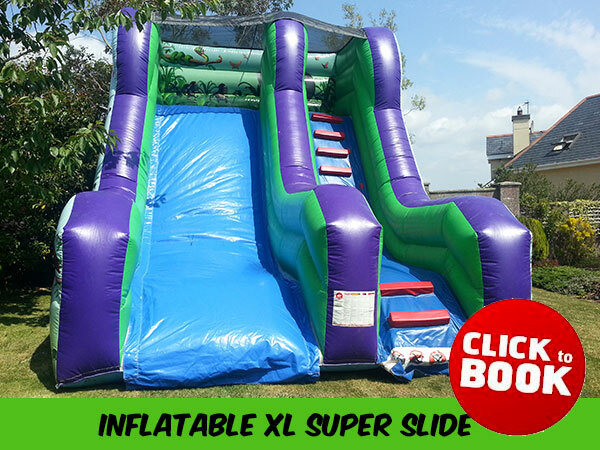 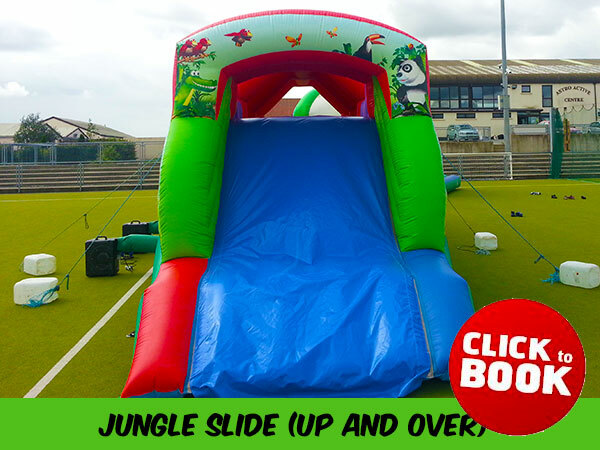 We offer an unbeatable customer service experience with one of the biggest choices of bouncy castles and inflatable obstacle courses for hire in the South East of Ireland. 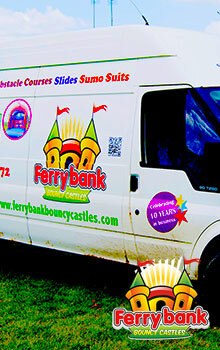 We always include free delivery on all of our equipment and our service always comes with a smile! 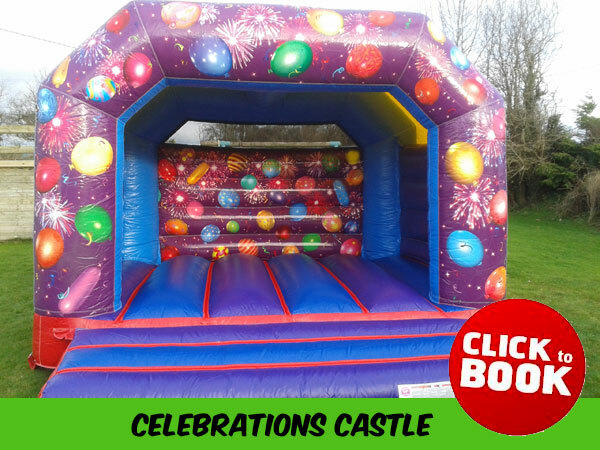 We are currently delivering to Waterford, Wexford, South Tipperary and Kilkenny - this includes all the towns and villages in between. 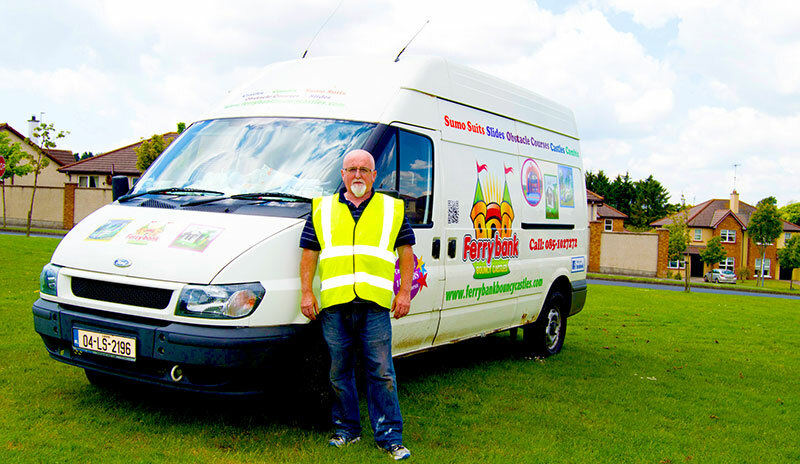 Our range and service is second to none. 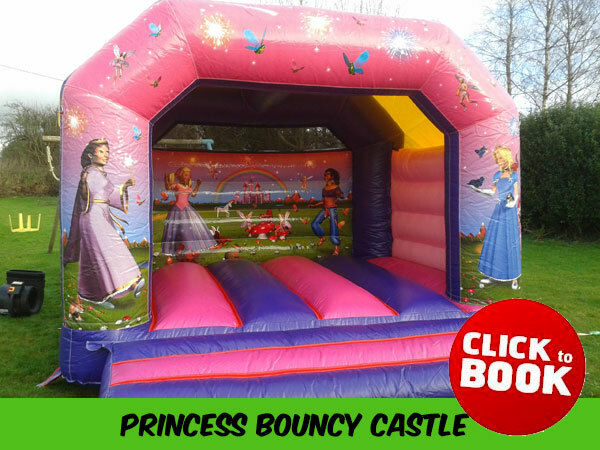 We are incredibly proud of first class bouncy castle hire - we are a small family run business with a wide reach. 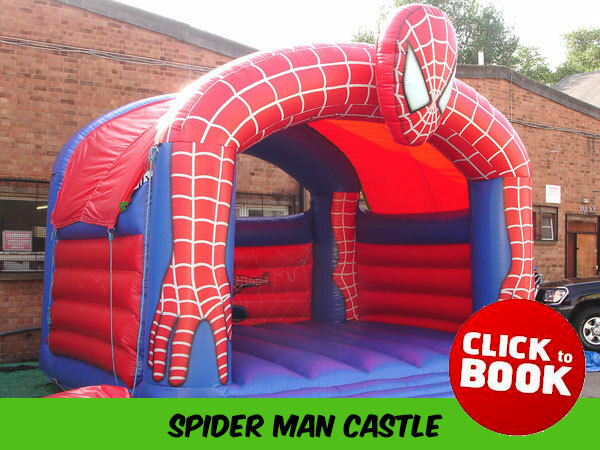 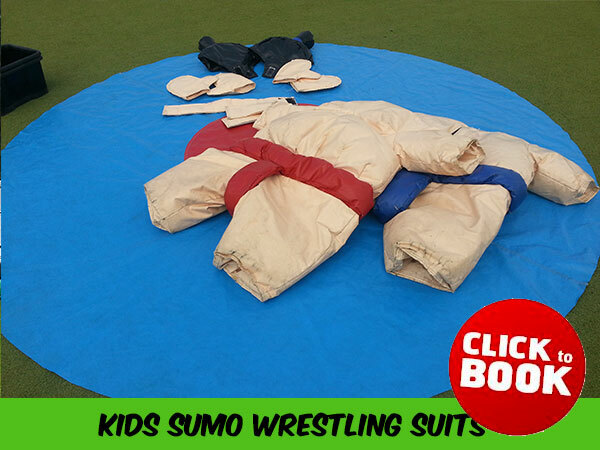 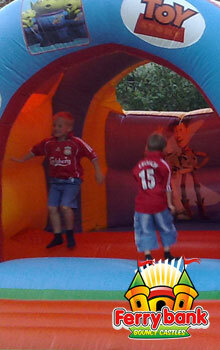 To get the best bouncy castle and equipment for your special day, contact us.